Honestly : perhaps not the best option for skiers looking for a challenging set of slopes. And for children learning to ski, this is not a ski-in, ski-out hotel. South Africa is a safe Easter sun option and the minimal time difference is a big plus for families. The malaria-free game reserves, such as Madiwke in the North-East or Shamwari in the Eastern cape, are excellent choices for children of all ages. On the coast, there are hotels offering tennis, horse-riding and mountain biking and beautiful sandy beaches, or marine safaris to see whales, dolphins, seals and African penguins. 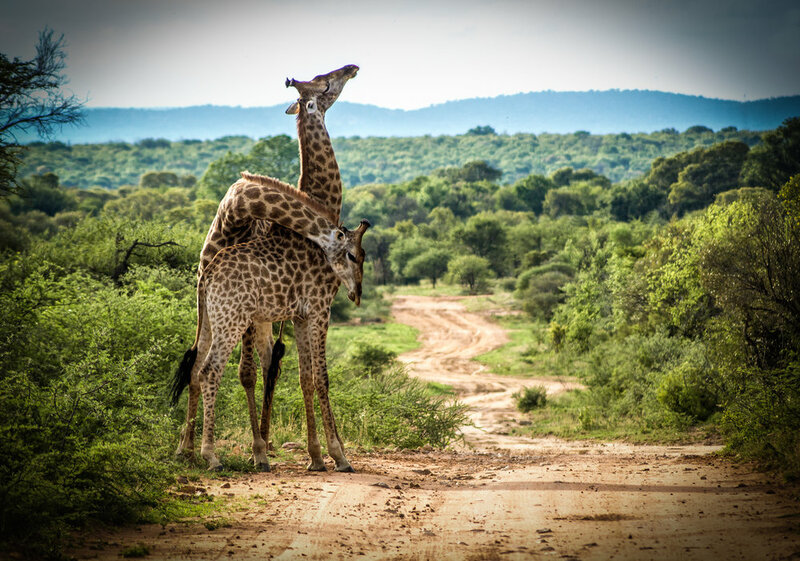 Honestly: You won't see as many of the big five in the malaria-free reserves so if you're looking for an all-out family safari, wait until the children are older and head to Kruger National Park for an authentic tented safari. Ideal for: a first-time Africa family adventure, exquisite fine-dining, sports & activities to suit all interests and ages, an excellent range of accommodation from authentic homestays to luxury lodges. South Africa is also excellent value compared to other Safari destinations. Jordan has a lot to offer families and if the Easter school holidays fall in April, this is the ideal month to visit. Spend a few days in Amman, a really buzzing city, before heading north for the day to the impressive Roman city of Jerash and then leave the bustle of the city behind you as you descend towards the salty waters of the Dead sea. A visit to Petra is a must and we'd recommend spending a night under the stars of Wadi rum in a Bedouin camp. Aqaba offers some superb beach resorts with excellent snorkelling & diving, and for active families, there are lots of hikes throughout the country taking you through stunning ravines and canyons. Honestly : service levels even in the 5 star hotels can be inconsistent. Also, the drives between Jordan's main sites can be long so take it at an easy pace. Ideal for: a family adventure, desert camping, ancient archaeological sites to explore, exquisite cuisine and gentle, delightful people.